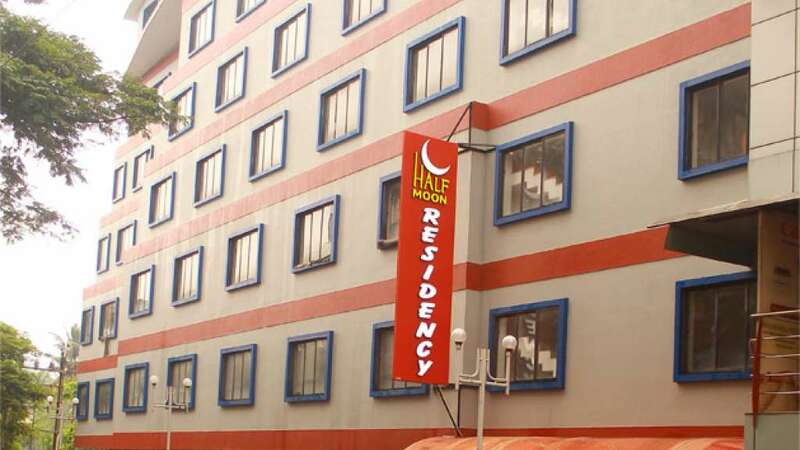 Half Moon Residency is a budget class hotel where comfort, luxury and hospitality know no bounds. It is centrally located at Mavoor Road, Calicut. 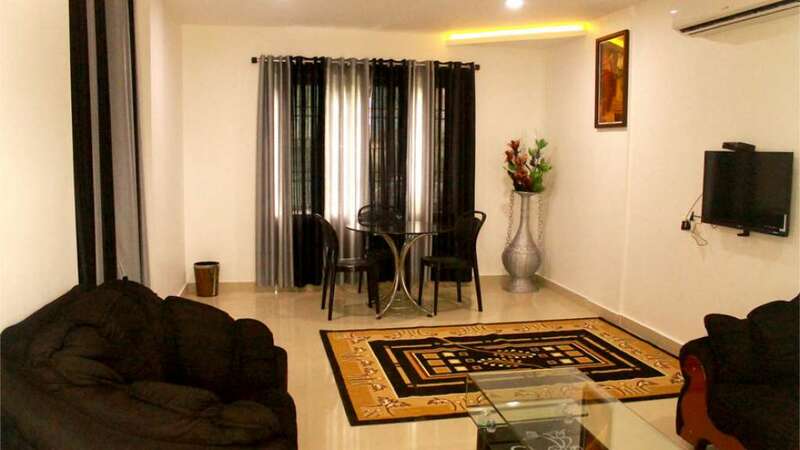 Half Moon Residency is 1.5km away from the railway station and 28km from Calicut airport. All rooms are exceptionally large with modern décor and all modern amenities such as Hi-speed Wi-Fi Internet access, LED Television etc, having everything a corporate business man/woman would require. The suite rooms in the hotels are designed to match the best-in-class luxuries. Surrender to the refined splendor of the en-suite private living area, the cozy convenience of the walk-in closets and the sheer luxury of the en-suite bathrooms. This hotel is developed with the aim of taking stress out of the traveler and lays emphasis on quality and understated elegance. We intend to maintain and continue the services with the highest standard of professionalism, creativity upholding at all time quality, integrity and innovation.